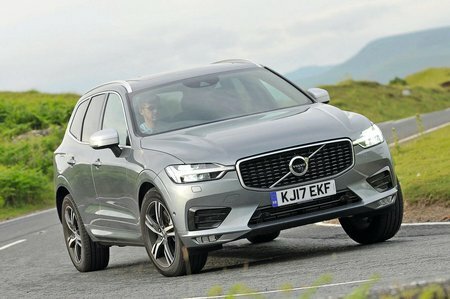 Under its elegant bonnet, there’s a good choice of engines: the range starts with a 188bhp D4 diesel and 251bhp T5 turbo four-cylinder petrol models, before rolling in a 232bhp D5 diesel and culminating with a 400bhp- T8 plug-in petrol-electric hybrid. There are front-wheel drive and four-wheel drive options. Inside is lovely interior of rare hness and style. The driving position is superb, thanks to plenty of adjustment in the steering wheel and the comfortable and supportive driver’s seat. 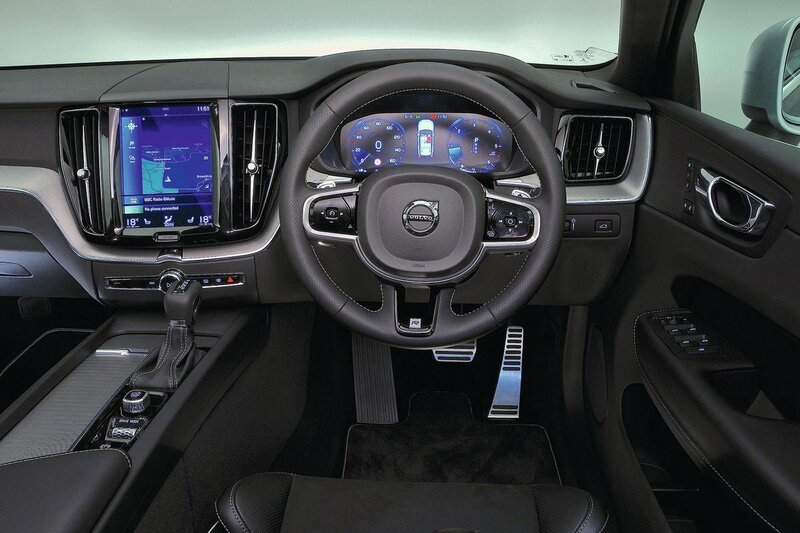 Visibility is excellent, while the dashboard design, and its surrounding areas, is smart, logical and bereft of buttons, since most have been replaced by the iPad-style 9.0in touchscreen that dominates the central portion of the dash. This looks great, but swiping and pressing some of the smaller icons can be frustrating.